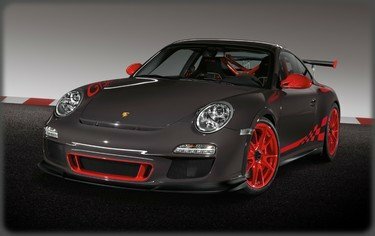 Man i hope the new GT2 is overpowered like a motha, GT2s have always been the Vipers of the Porsche lineup, And i hope this one is the batshite axe murdering cars of the past. 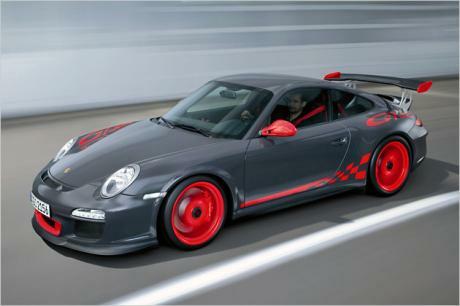 Like before, the new GT2 is expected to become Porsche’s brand new top end 911. Even though it will not wear the RS badge at first, the GT2 will very likely be more impressive than the Turbo S which is currently the most expensive version of the car. 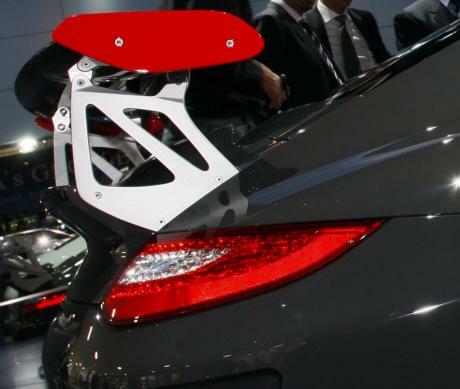 Porsche hasn’t said much about it so far but the test mules do give out interesting details about the upcoming car. The price is an unknown factor at this point but it is worth mentioning that the previous generation was priced higher than $150,000 while in the UK the RS model was priced starting from £160,000. The car will most likely be released in the mid of 2017 and it should be built in a very limited run. red rims and yellow brakes? To keep the car fresh, since the 996 every 3 years, at the middle of the 911 modelcycle they get an update. Ferrari does something similar with their V8 cars, every 5 years they update the look of the car and bump power/put new engine) and change the name, platforms are replaced every 10years for them. Lamborghini also replaces their platforms every 10 years, but at the middle they update the cars, the changes are closer to what ferrari does than Porsche but they don't change the names. 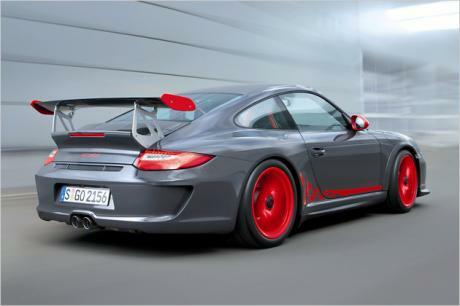 Why does every Porsche need 'a facelift' ? 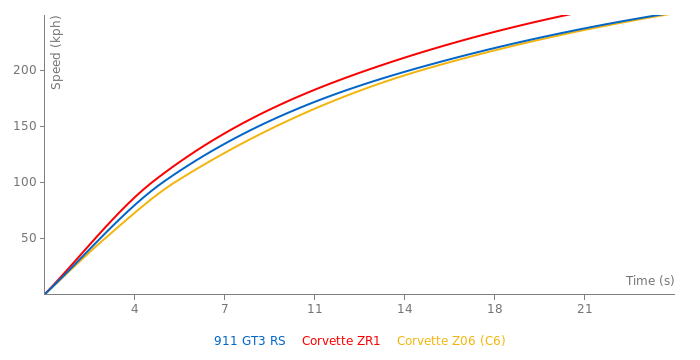 I wouldn\'t claim that the GT3 figures are wrong but the 458 times ARE wrong as far as the comparison to the GT3 is concerned as they were lifted directly from the earlier test where times were taken against KPH benchmarks. EVO have unfortunately started to reuse old test data when doing compares like this and if you didn\'t realise you could be fooled into thinking the tests were done on the same day/conditions. you were there to know that? 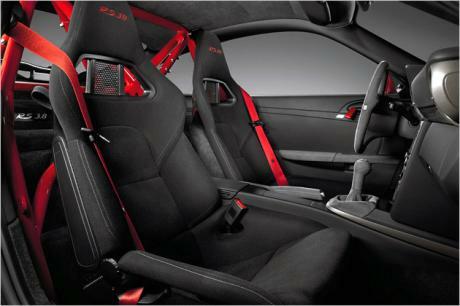 Or maybe because the RS reached 200 km/h faster (11.6 s) than it reached 196 km/h (quarter mile, 11.9 s). The GT3 RS km/h numbers are NOT from that Scuderia vs 458 compare so why you know that they covered mph to km/h at the GT3 RS wrong? I can read, but they did it wrong. Converting 120mph data into 200kph data is rubbish! 30mph (48 kph) --> 50 kph ??? 40mph (64 kph) --> 60 kph ??? 60mph (96,5 kph) --> 100 kph ??? 120mph (194 kph) --> 200 kph ??? 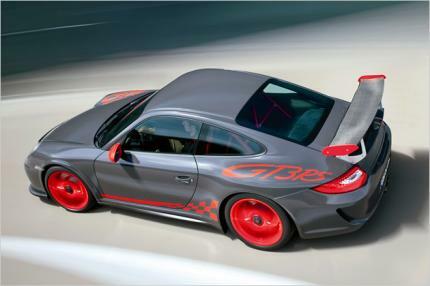 So the GT3 RS. They measure 11,6 s from 0-120mph (194 kph). The 0-200 kph time has to be around 12,2-12,3 s.
Evo Magazine scaled km/h not mph... can´t you read Mr Anonymous? 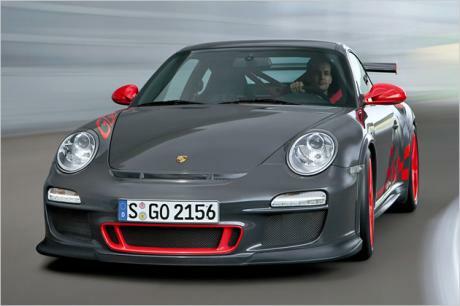 rumors shows a 4L 500 hp GT3 RS coming..
new acceleration numbers and 1/4mile time from sportscars 10 2010...new laptime at the Sachsenring..
1.21.0 on top gear track come on this can do so much better thn that this a gt3 rs its all about getting good lap times on track i was expecting this new 997 gt3 rs facelift to get somewere in the low 1.19s on the top gear track.